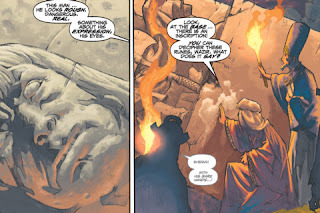 Producer: Dark Horse Comics, Inc. 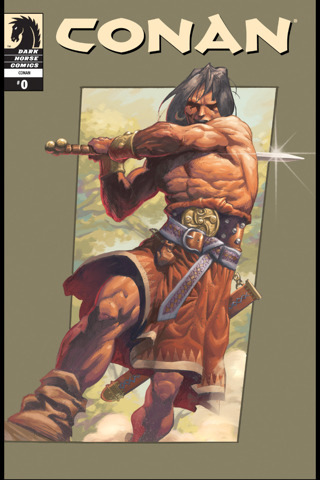 In 2004 Dark Horse launched a new series of Conan comics. 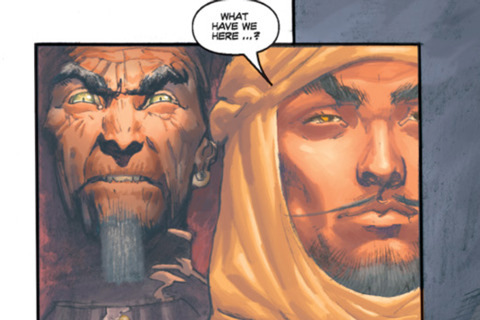 Now the introductory issue comes to iTunes – free of charge! Stoke the primeval fires of your mind with this introductory one-shot story! 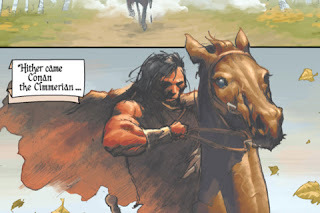 Conan The Legend is a 16-page prelude story introducing readers to the sprawling, lusty, battle-filled legend of Conan, establishing characters and situations important to the series, and setting the stage for the adventures to come. Conan the Legend is designed to serve as the perfect introduction to Conan and the Dark Horse’s Conan series.